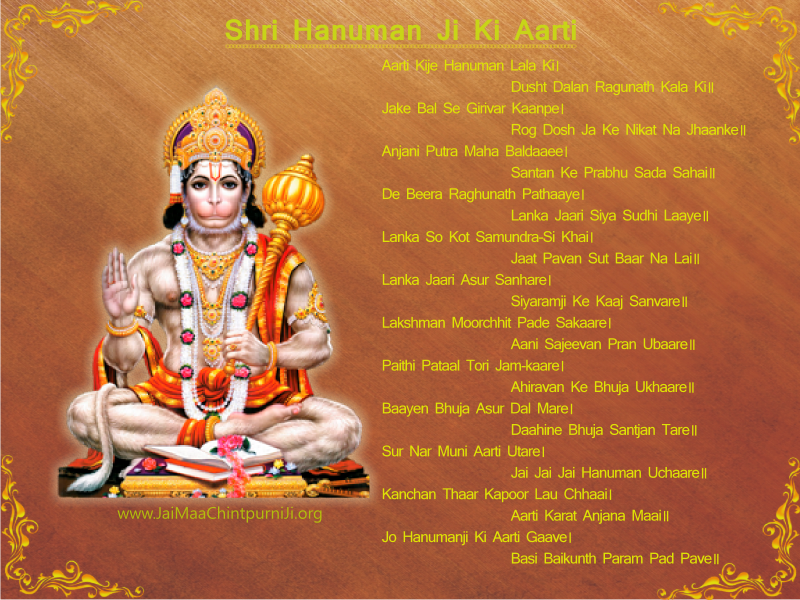 Hanuman Ji Ki Aarti lyrics and download - Jai Maa Chintpurni Ji! Jai Maa Chhinnmastika Ji! 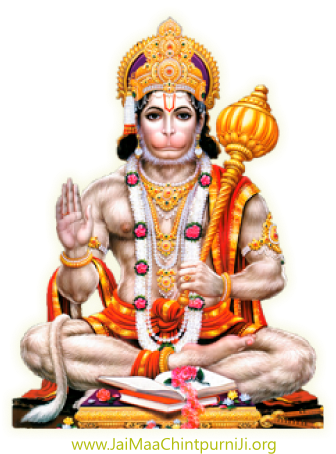 Aarti is the prayer sung, in praise of the deity, along with performing the pooja. 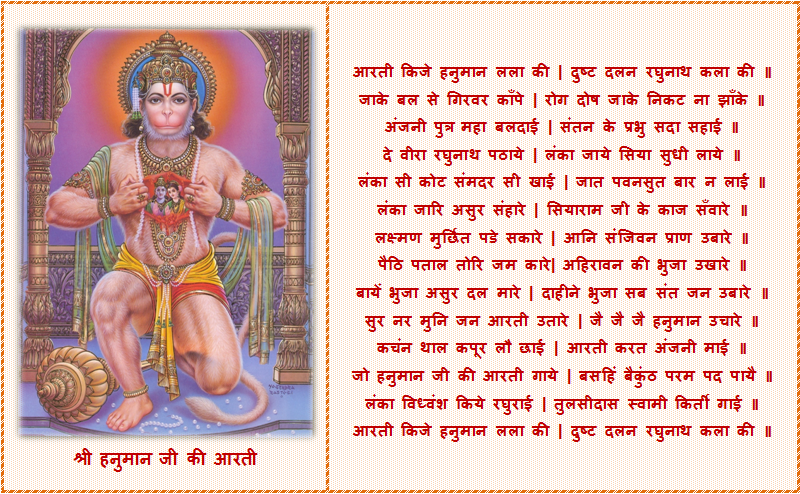 The aarti prayer sung for Lord Hanuman Ji, is given below.